Using up all those tomatoes from the garden can be quite a task! Why not make some homemade salsa and can it for long term storage? 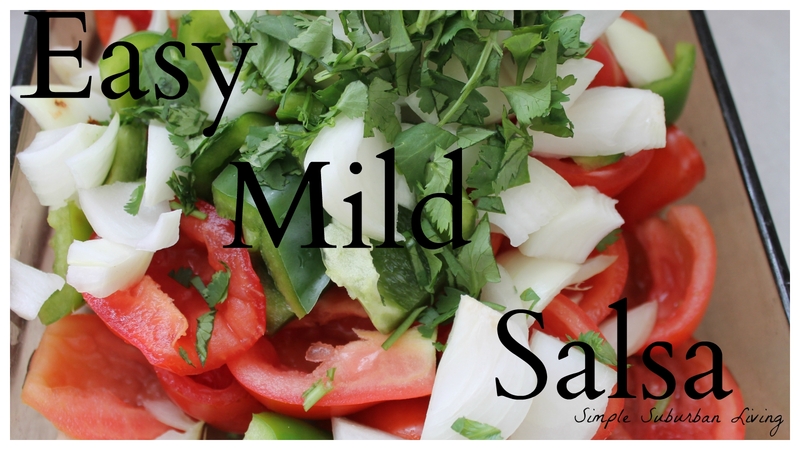 Here is one of the best homemade salsa recipes that I have tried. It is easy, requires little equipment, and can be eaten fresh or canned. 1. Process the tomatoes by washing, cutting in half or quarters, and removing as much of the seeds as possible. I just keep a bowl handy and scoop then out with my finger. 2. Cut up the onions, bell peppers, and cilantro and place in food processor with tomatoes. 3. Add salt, lemon or lime juice, cumin, and black pepper. 5. At this point you can eat it fresh or can it for long term storage. For a thicker salsa just chop all of the ingredients finer and do not use the food processor the salsa will be awesome either way. As the salsa sits either in fridge or canned the flavor melds together and it becomes even better!